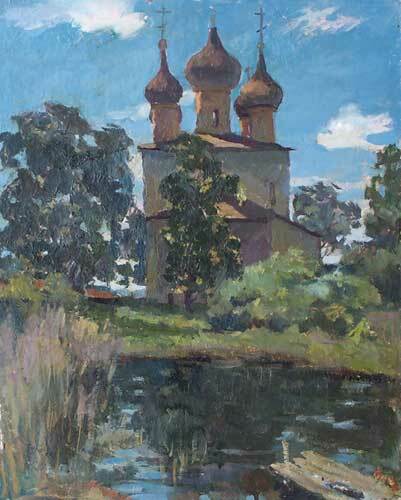 Andrei Baranov was born near Ulyanovsk, Russia in 1948. Studied at the Kazan Art School 1964-1968. 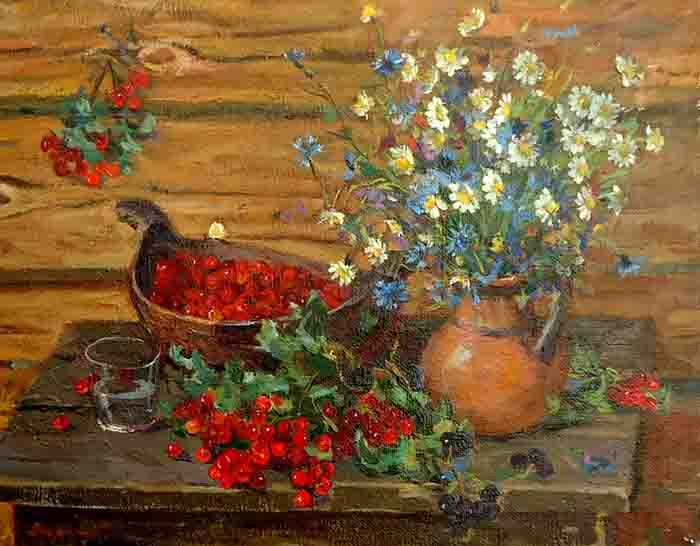 Graduated from the Surikov Art Institute in 1972. Taught at the Moscow Art School 1990-1999. Professor of Art. Member of the Union of Artists. 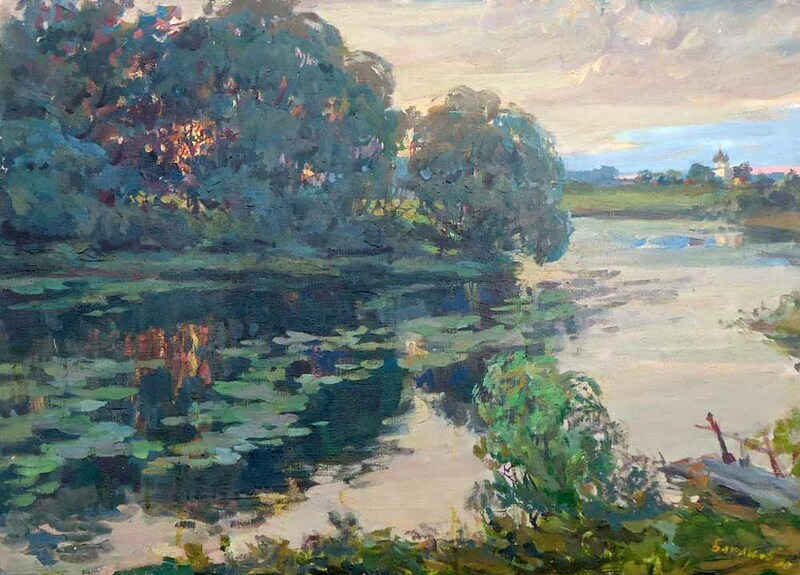 Specialised in thematic paintings and landscapes. His paintings are part of private collections in USA and West Europe.